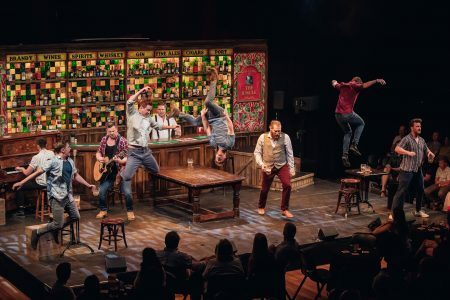 Blokes singing in a pub, some good banter, a bit of tap dancing, some practical jokes and the playing a few musical instruments sounds like a great night out. The infectious bonhomie of this show is hard to resist. Added to this are their delightful harmonies, a pleasing balance of voices and free beer. Before the show the audience is encouraged to walk up to the bar on stage and grab a beer. Again, this is hard to resist. The narrator weaves together a story about the merits of an intimate local watering hole, the benefits of friendship with diverse characters, and some references to their partners so that they can launch into some superb arrangements of popular songs such as Queen’s Somebody to Love, The Pina Colada Song, The Proclaimers’ I’m Gonna Be (500 Miles), The Kinks’ Waterloo Sunset and The Impossible Dream. With the help of some participation from a talented lady chosen from the audience their rendition of Eagle-Eye Cherry’s Save Tonight is one of the funniest songs of the night. The line “So take this wine and drink with me” helped to continue the alcohol infused evening’s theme. 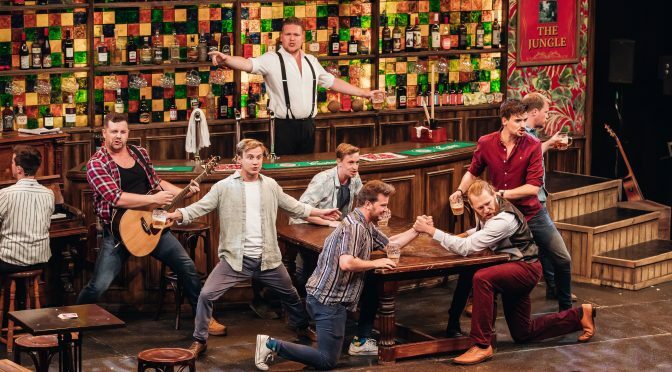 Just as I was beginning to think these nine men from UK are a choir that have added some dialogue and choreography they took out their instruments and played guitar, piano, banjo, trumpet, ukulele, melodica and drums. It’s a more dynamic show than a straight choral performance and features some very talented artists. 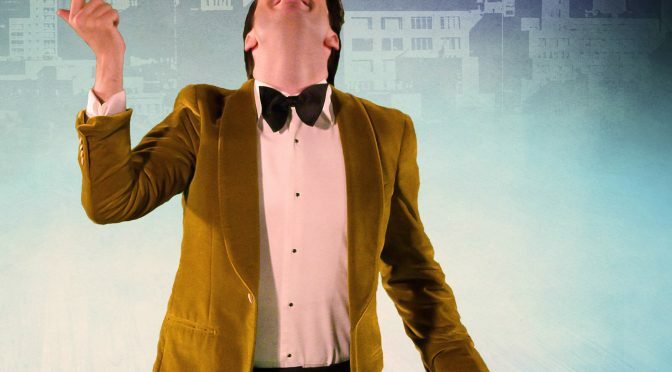 THE CHOIR OF MAN, brilliantly directed by Nic Doodson is a fun show and is highly recommended. The audience was clapping and cheering, up on their feet and having a great time. 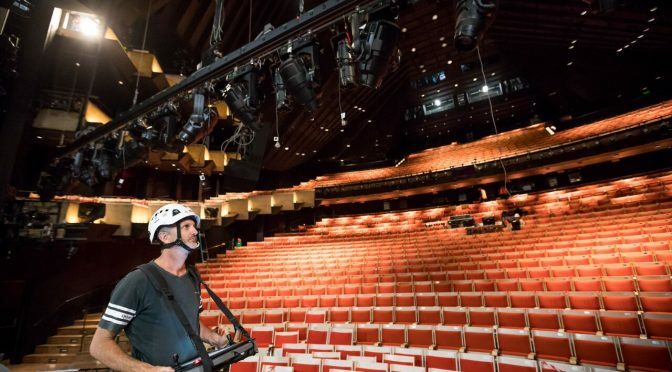 THE CHOIR OF MAN is playing the Studio at The Sydney Opera House until 7th April, 2019. 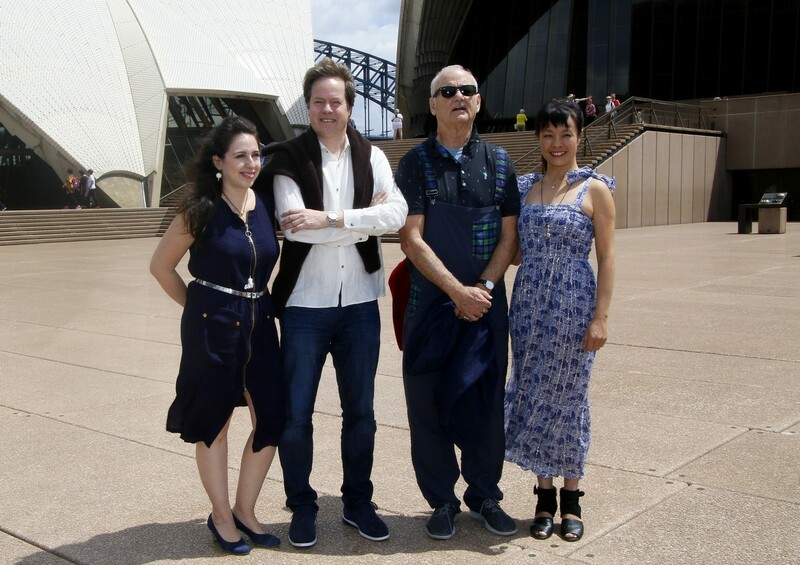 Bill Murray and Jan Vogler were both in a relaxed, jovial mood at their media call this morning ahead of their performance tonight and tomorrow night at the Concert Hall of the Sydney Opera House. 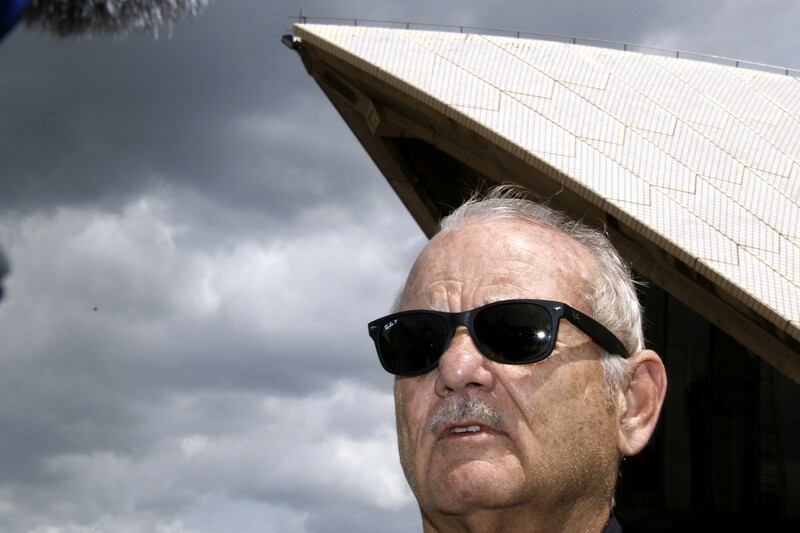 Bill Murray is, of-course, a well known entity. A little bit about Jan Vogler. Vogler’s distinguished career has pushed the boundaries of classical music. He has performed with many of America’s greatest orchestras including the New York Philharmonic, Chicago Symphony Orchestra, Boston Symphony Orchestra and was the youngest player in history to hold the position of principal cello in the history of the Staatskapelle Dresden. 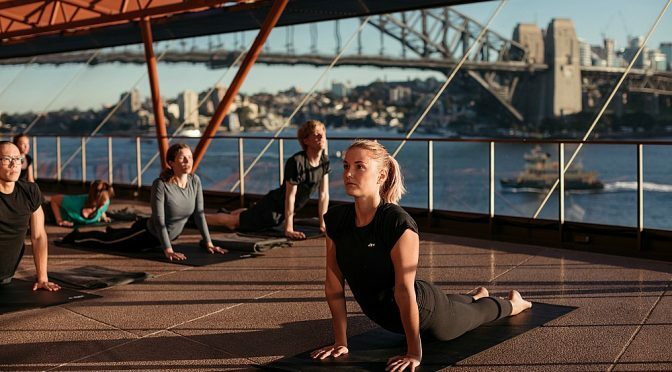 Following the sell-out success of its Sunrise on the Steps morning yoga classes, the Opera House has launched a new indoor yoga series to help Sydneysiders and tourists beat the winter blues and see the UNESCO World Heritage-listed masterpiece in a new light. SUNRISE AT THE HOUSE will be held in the architecturally striking surrounds of the Concert Hall Northern Foyer, boasting stunning Sydney Harbour views with every bend and stretch. 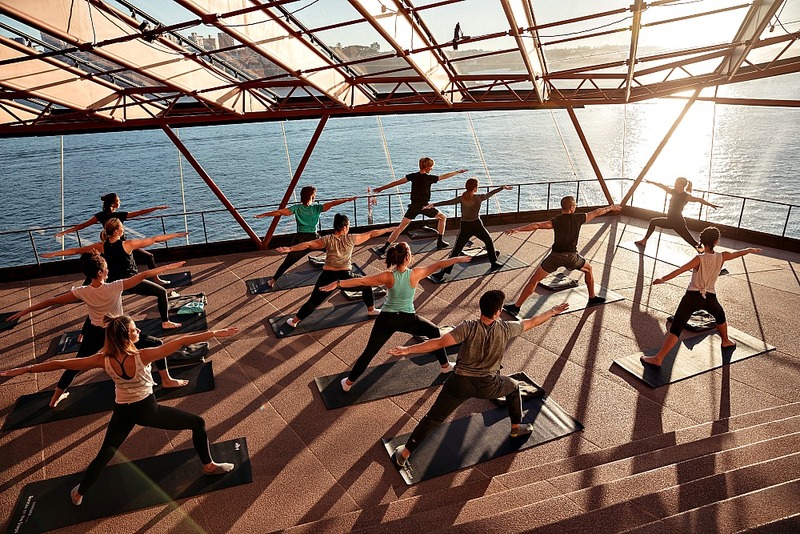 Yogis can salute the winter sun as it warmly radiates through the glass foyer each Wednesday, Friday and Saturday morning from 4 July to 31 August. Crawf Weir, founder of Barefoot Yoga will lead the nine-week program of hour-long yoga classes. His instructing style caters to all fitness levels, blending strength and softness to create a challenging and fun environment that brings mindfulness to the morning. Classes are conveniently located in the CBD with $10 parking available to attendees at the Sydney Opera House Wilson Carpark. Blankets will be provided to keep yogis warm during meditation. Costumes to be worn by staff and performers on the night, designed by Academy Award-winner Tim Chappel. 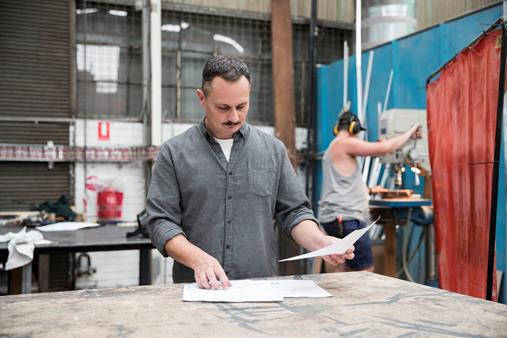 Sydney Opera House Float Designer George Savoulis looking over the float designs. 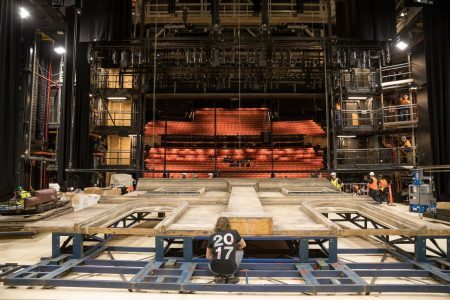 As part of next month’s 40th anniversary Mardi Gras and for the first time in the parade’s history, an Opera House float will roll up Oxford Street. 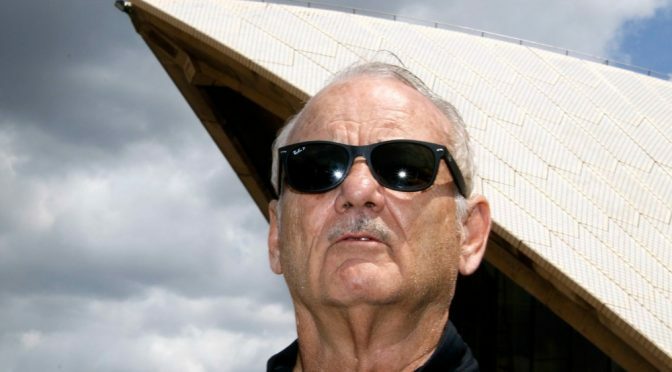 Titled Out at the House, the glittering Sydney Opera House float will feature a 10-metre sparkling replica of the famous sails and a 70-strong group of marching ushers, dancers and orchestra members, led by the legendary Dame Joan Sutherland, played by long-time Opera Australia employee Bobby McKenzie. 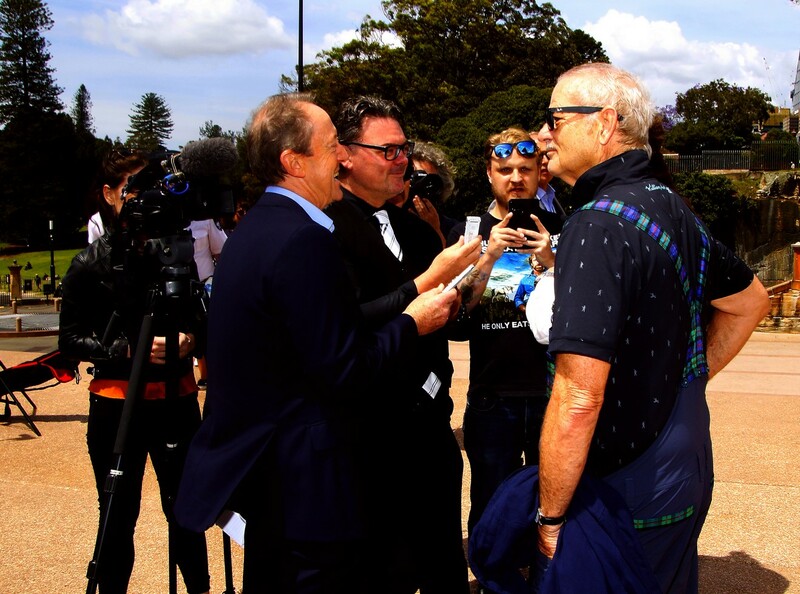 The float will also feature comedian Gerry Connolly playing Queen Elizabeth II and ‘a Maestro’ from the Sydney Symphony Orchestra ‘conducting’ the marching group. 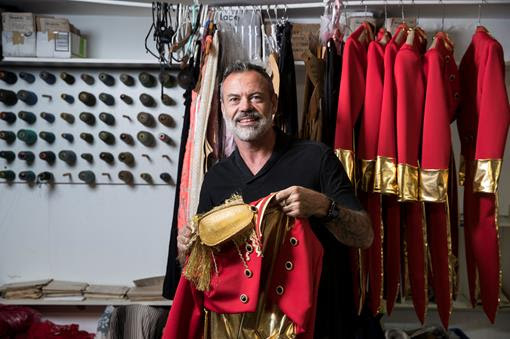 With just over a week until Mardi Gras, the Opera House today gave a sneak peek of the float design by parade veteran George Savoulis, together with the costumes to be worn by staff and performers on the night, designed by Academy Award-winner Tim Chappel. 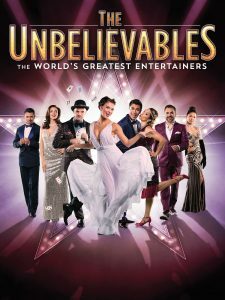 A dazzling selection of the finest entertainers, cherry-picked from stages around the world will star in this summer’s biggest show, THE UNBELIEVABLES . The incredible cast includes; a Tony-Award winning ventriloquist, 4 times Guinness world-record quick-change artists, plus circus performers specialising in death defying aerials, acrobatics, knife-throwing, juggling as well as spell-binding magicians, comedians, and world-class dancers. This is a magical, inspired production that had the young children enthralled (and adults too) . It is an interactive immersive production devised by the wonderful Slingsby company based in Adelaide. 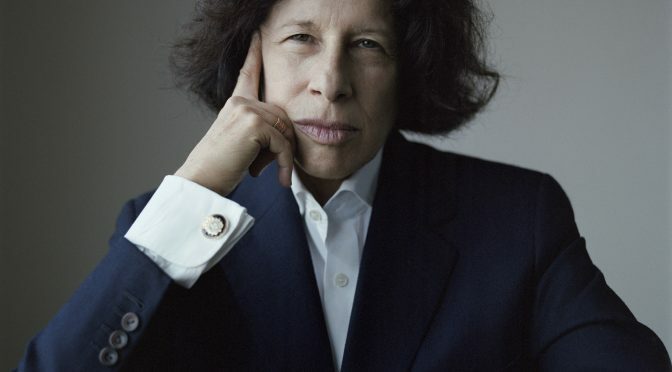 Sensitively adapted by playwright Nicki Bloom (Tender, The Sun and Other Stars, Little Bird), the production is based on Oscar Wilde’s classic story , first published in 1891 , and retains some of Wilde’s magnetic, hypnotic, lush language. Memorable , tantalizing ,lyrical descriptions of snaking perfumes of jasmine, and of pearls shaped like the full moon and brighter than the morning star are provided . As we enter there are harassed but welcoming busy courtiers , mysterious chambers , curious installations to examine and secret compartments , the only sound the relentless ticking of a clock , on the journey to the Young King’s coronation. There’s instructions involving a secret, directions as to how to greet the king, your card checked, a slight interlude while waiting in ‘the first chamber’ to enter and then we get to make a cardboard crown and take our seat . Are you an Industrious Denizen of the South ? A Rough Fisher folk of the North? Come from the gruff Forest Folk of the East ? Or a Gritty Prospector of the West ? We are welcomed and the various gifts from the people arriving from the four directions presented and displayed before being carefully taken for safekeeping, (much fun with the last one where ‘pass the parcel ‘ and messages are included in the many layers of wrapping) . It is the story of an art-loving princess who rebels against her traditionalist father the Old King; and of her son, raised in the forest by goatherds who is revealed to be the heir to the kingdom. Unaware of his birthright, fate eventually catches up with the young man , removing him from his idyllic forest to the palace to assume his royal duties. As a quest ensues for treasures to create his robes, crown and sceptre, the boy faces a series of meditations and internal struggles as revealed by three dreams . Privilege and treasures are laid at his feet – but at what cost to others ? The three dreams – of the looms, of the diving for pearls , of the battle between Death and Avarice – are vividly brought to life. The Young King’s eventual rejection of the oppressive structures of feudalism rocks the Kingdom to its core. Wendy Todd’s wonderfully seemingly simple but fabulously intricate set — a wooden fireplace of panelled walls — has various incredibly detailed secret compartments that slide in/out or open , containing fascinating objects, and an element of surprise. The specially commissioned, wonderfully atmospheric score, at times rollicking , at times piercing beautiful and lyrical , is by Quincy Grant who accompanies the action live on several instruments, including piano and clarinet . The delicate ,extremely effective , atmospheric lighting by Geoff Cobham (fashioning everything from gleam of gold to the soft glow of jewels ) is beautifully incorporated. Tim Overton and Jacqy Phillips narrate the story and act the cast of thousands and are also splendid at shadow play, torches , and puppetry . 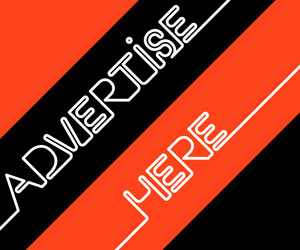 ( think sort of a blend of Theatre of Image and 1927 perhaps ) . 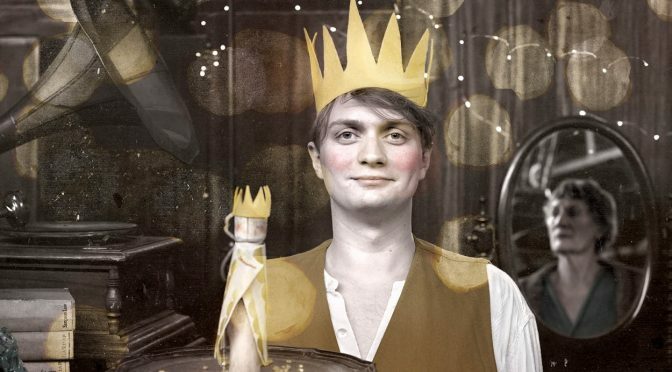 They’re terrific together — Overton as the young fresh faced king with boyish charm : he is wide eyed with wonder and curiosity , awed by the beautiful objects and his robe for the coronation , but saddened to discover the hardships suffered to obtain them . As Death he is far more sinister with thrilling use of torches and shadows . Phillips in theatrical black is grumpy , cantankerous and scary as the Old King and as Avarice in the battle between Avarice and Death. The transformation scene at the end is poignant and lyrical , Wilde’s moral tale still extremely relevant today. 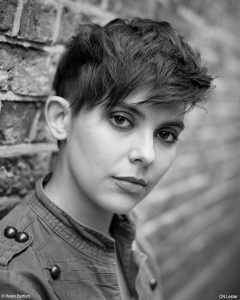 We are left gasping at Robinson’s incredible range and talent as directed with great polish by Richard Carroll. 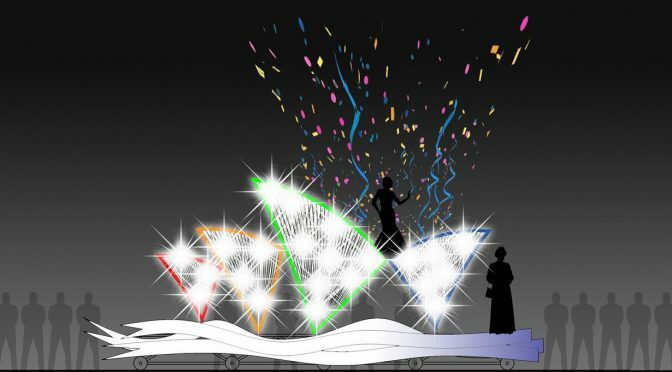 The show is a tribute to several divas of roughly the last 75 years – including Barbra Streisand, Judy Garland, Maria Callas, Shirley Bassey, Patsy Cline, Julie Andrews and Edith Piaf. 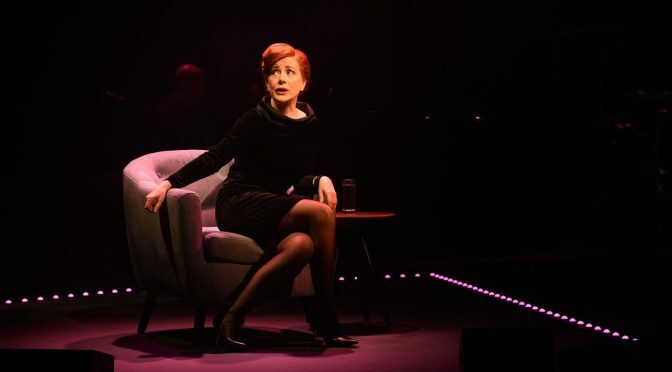 Under Carroll’s direction the show is terrifically devised and structured as a showcase for Robinson’s phenomenal talent and voice and her uncanny ability to mimic some of the greatest voices of our era. Her seamless, smooth technique is incredible. 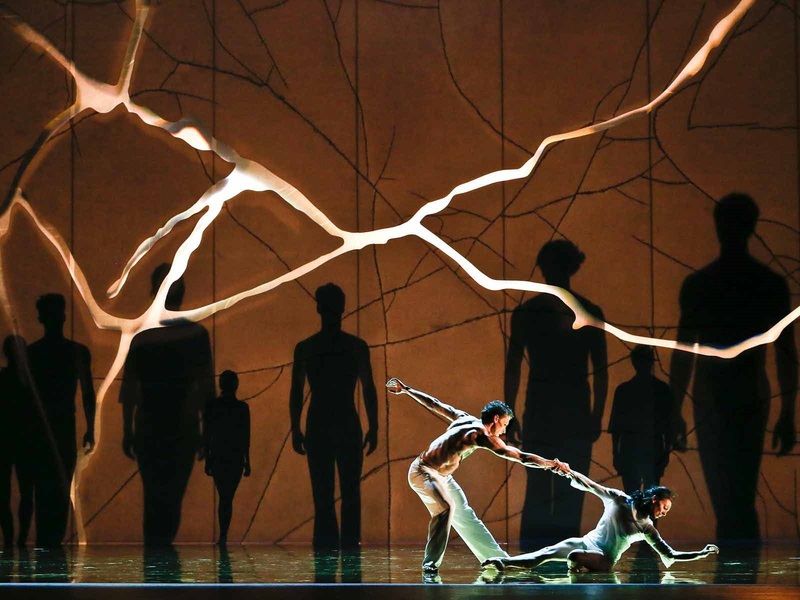 The ambitious programme included the Australian premiere of Quintessence, a new work by Hong Kong composer Dr Fung Lam as well as Mozart’s Violin Concerto no. 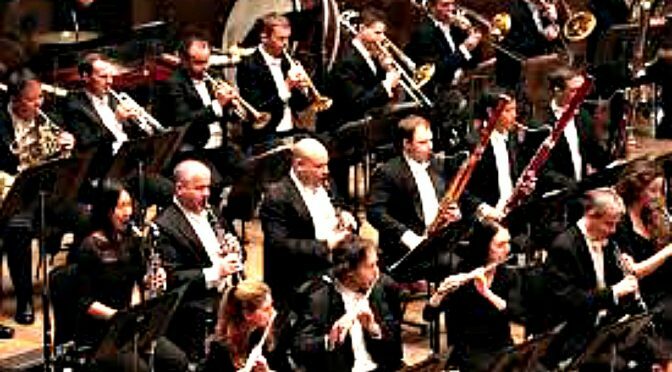 4 and Mahler’s Symphony no. 1. The opening work Dr Fung Lam’s Quintessence which tries to define and express the Buddhist ideas of striving towards one’s highest goals and attainment. 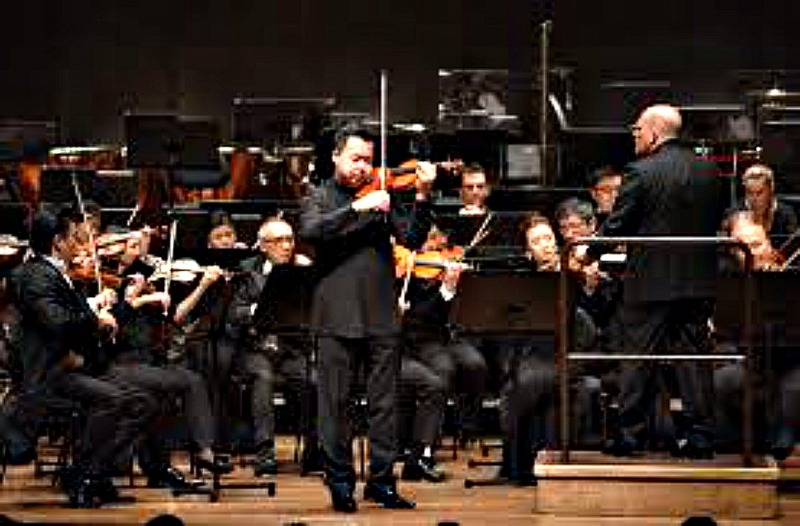 Fung Lam is the orchestra’s Director of Orchestral Planning and the first Hong Kong composer ever to be commissioned by the BBC.